Sharifa Rhodes-Pitts, "Parting Ways: Excavating a Point of Entanglement"
Sharifa Rhodes-Pitts delivers a free, public lecture as part of the Intra-Disciplinary Seminar series. 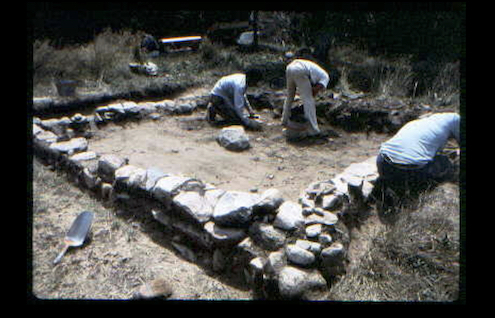 The settlement of New Guinea at Parting Ways, just outside of Plymouth, MA, was overlooked until the eve of the 1976 Bicentennial festivities, when it became the site of a celebrated archaeological dig whose conclusions were later challenged. On land received to recognize service of the Revolutionary cause, the settlement began with four black veterans - some free men, some who fought as a means of emancipation. The attempt to recruit this history to serve a reconstructed memory of an enlightened founding narrative is only half-accomplished, with efforts to plant a museum honoring the settlement having failed. If the site can be understood as a "point of entanglement, from which we were forcefully turned away", what can be learned from a place that seems to resist commemoration? Sharifa Rhodes-Pitts is the author of Harlem Is Nowhere: A Journey to the Mecca of Black America. 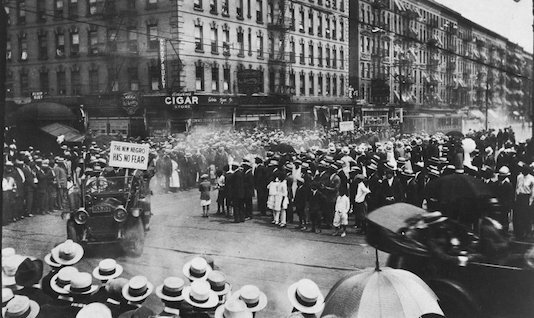 The fir st volume of a planned trilogy on African-Americans and utopia (Harlem, Haiti and the Black Belt of the American south), it was a New York Times Notable Book of 2011, a National Book Critics Circle Finalist and cited by BOOKFORUM as the "Best New York Book" written in the twenty years since the magazine's founding. Her work has appeared in The New York Times, The Nation, Chimurenga, Bidoun, A Public Space, Creative Time Reports, Harper's, Essence and Vogue, among many others. She has received grants and awards from Creative Capital, the Whiting Foundation, the Rona Jaffe Foundation and the Lannan Foundation. Her 2015 book for young readers Jake Makes a World: Jacob Lawrence a Young Artist in Harlem (commissioned by MoMA and illustrated by Christopher Myers) was named by Booklist among the year's top books about art for children. Rhodes-Pitts organizes projects through The Freedwomen's Bureau, gathering collaborators across the fields of visual art, music, theater, film, and education to produce events at venues like Harlem Stage, The Studio Museum in Harlem, The New Museum, PS 1 / MoMA and public spaces in Harlem. She is the Writer-in-Residence with Pratt Institute's MFA in Writing.